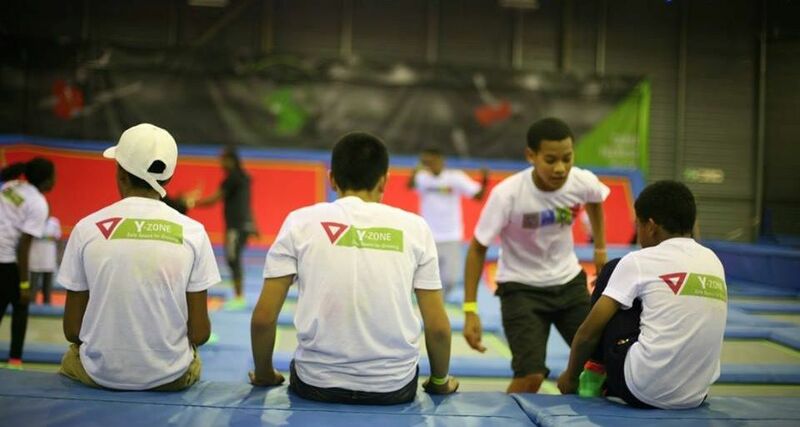 YMCA Athlone Y-ZONE is an after-school programme established in Kewtown Athlone one of Cape Town’s most challenging areas. We aim to create a ‘safe zone’ where youth at risk are motivated to develop their education, confidence, leadership, and social skills. Personal attention and additional help with homework allows children to make significant progress with their problem subjects and overall studies. Additional Y-Zone activities include sports, arts & crafts, games, and life skills. 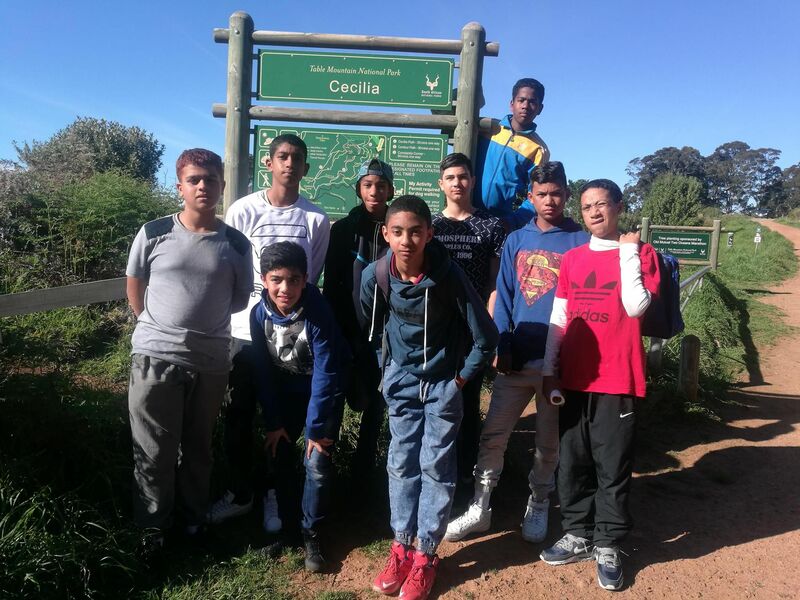 This programme forms part of the Y-Zone at local primary schools in the YMCAs response to South Africa’s struggling economy. We have seen an opportunity to mold and shape young minds on how the economy works and how there can make the best of what resources their have at their disposal. The key to creating and improving standards of living lies in educating a new generation of entrepreneurs. Unemployment in South Africa is the one of the biggest issues and through this programme we hope for a brighter South Africa filled with Vibrant Entrepreneurs. This programme was developed to further engage youth who leave the YZone program but not excluded those who haven’t had the opportunity to go through it. 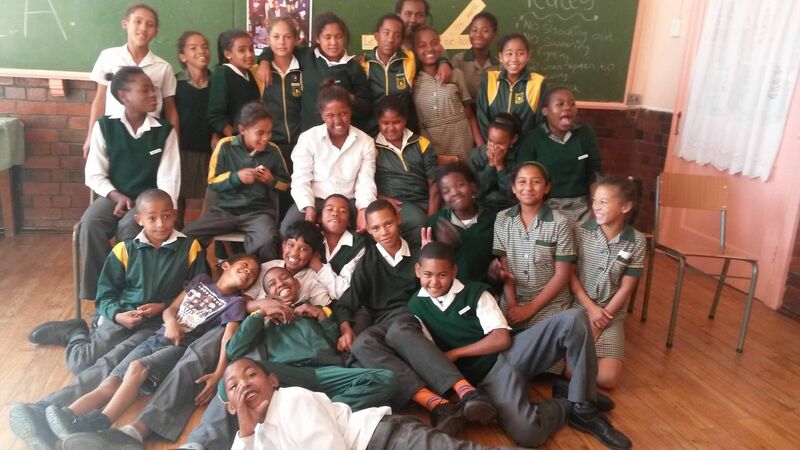 The Wolf Pack gathers aims to teach Leadership, change Mindsets and Break Barriers. The Wolf pack gathers Friday evening and lessons are designed by youth for youth.